Published in: Gordon-Mills, E. & Norris, R.E. (1986). 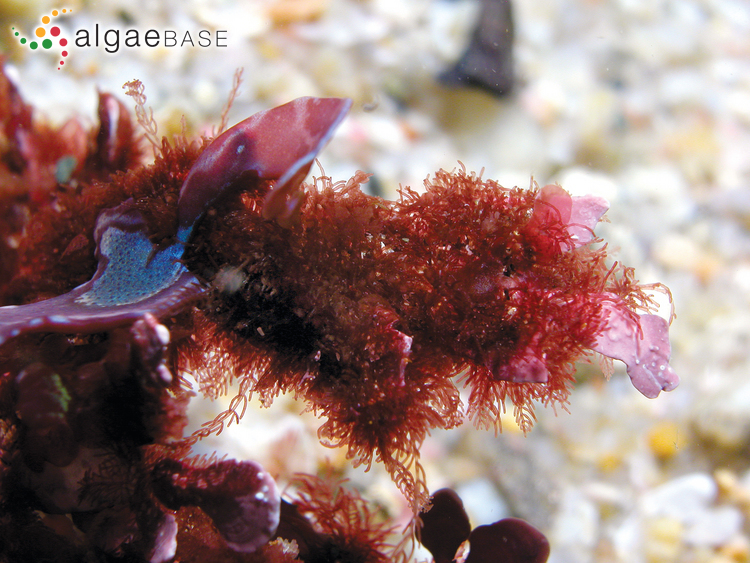 Shepleya elixithamnia, a new species of Ceramiaceae (Rhodophyta) from South Africa. Phycologia 25: 160-167, 15 figs, 1 table. The type species (holotype) of the genus Shepleya is Shepleya wattsii (Harvey) E.M.Gordon. Gordon-Mills, E. & Norris, R.E. (1986). Shepleya elixithamnia, a new species of Ceramiaceae (Rhodophyta) from South Africa. Phycologia 25: 160-167, 15 figs, 1 table. Accesses: This record has been accessed by users 650 times since it was created.